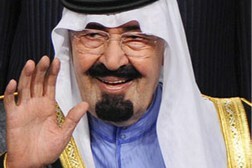 The seventh and current King of Saudi Arabia and Custodian of the Two Holy Mosques, King Salman was crowned in 2015 after the death of his older brother King Abdullah. 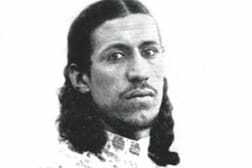 The revered Abdullah reigned for 10 years and passed in January of this year, ascending in 2005 on the death of his brother Fahd. 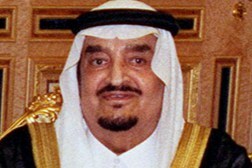 The eighth son of Ibn Saud and the the eldest member of the Sudairi Seven, King Fahd reigned from 1982 until his death in 2005. 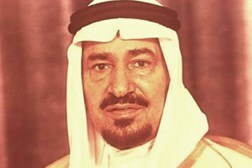 Reigning from 1975 to 1982, King Khalid was the Fourth king of Saudi Arabia and ruled over a time of great tumult and change in the Kingdom. 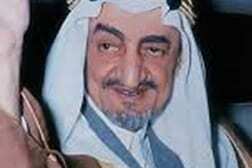 The third son of Ibn Saud, the glorious King Faisal implemented sweeping reforms modernising the Kingdom and strengthening international ties. 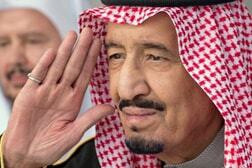 The successor to Ibn Saud, King Saud ruled from 1953 to 1964 in his own somewhat unorthodox style. 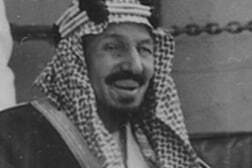 The founder of modern Saudi Arabia, Ibn Saud set out from Kuwait in 1902 conquering Riyad with only a handful of men, later taking Mecca and Medina to re-establish his families reign and the Kingdom of Saudi Arabia.